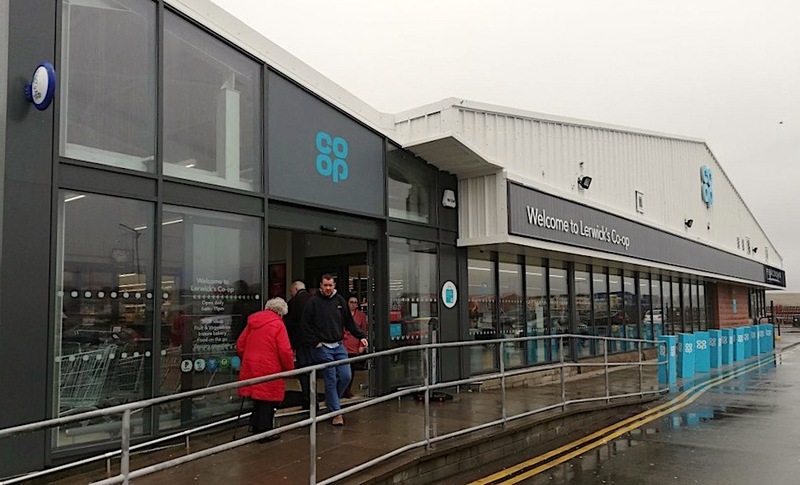 THE LERWICK Co-op supermarket on Holmsgarth Road has upped its game following a £1.5 million overhaul. The revamped store, which launched on Friday, provides seven new jobs and offers a wide range of fresh fruit and vegetables, healthy foods and ready-to-go hot food. The investment in the Lerwick store comes just two years after £1.4 million was invested in building a new store in Brae. The company’s area manager Myles Macdonald said the Co-op was moving forward with a clear purpose and momentum. “Our ambition is to ensure the store is a local hub, a real asset for the community,” he said. There are offers and promotions in and around the store to mark its launch, Macdonald said. 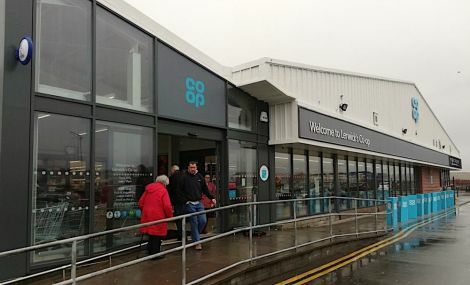 “We also want shoppers to know that they can become a co-owner and member of their Co-op,” he added.